Order one of these Patton 18-Inch High Velocity Fan for Only $54.99! 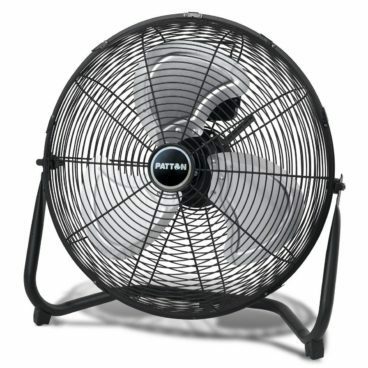 (Was $80) The Patton PUF1810A-BM 18” High Velocity Fan has larger blade diameters and metal grills that are constructed of high impact materials for use in the garage or workshop. Great for cooling, ventilation, or drying.